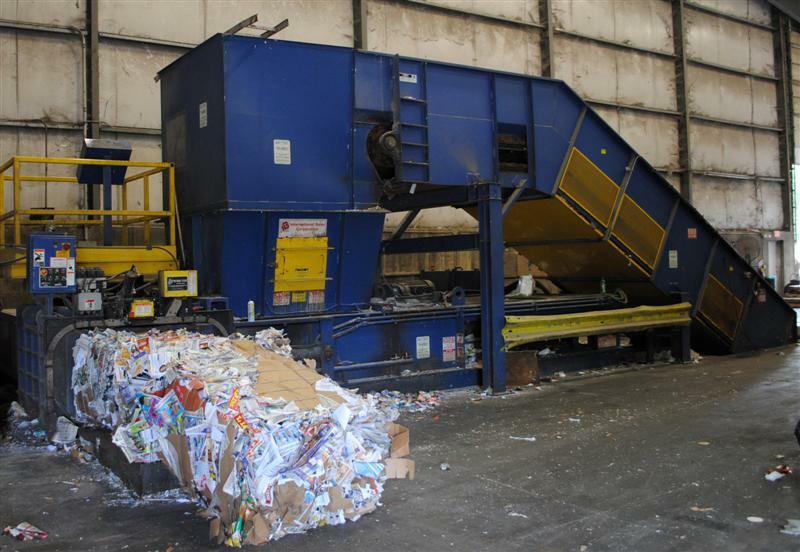 JaSar Recycling has invested in several different types of specialized equipment that serve us both at our recycling facility and on-site at our customers’ locations. 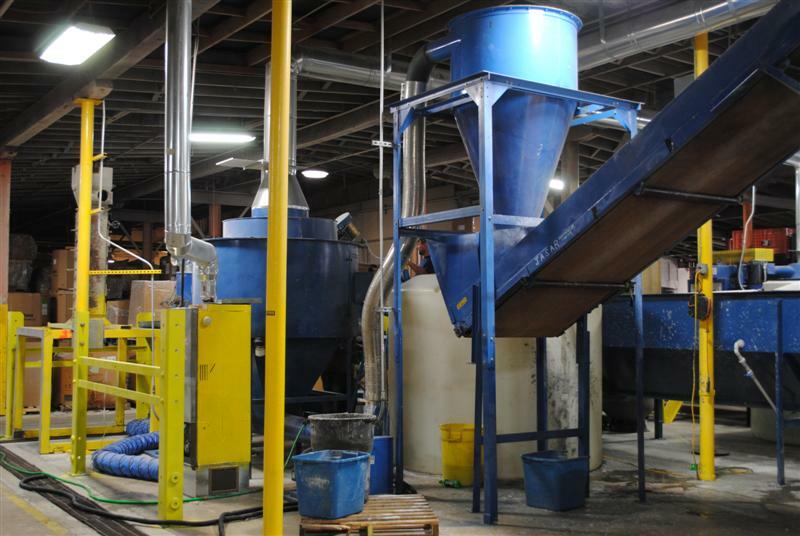 This equipment ensures maximum efficiency, whether involved with picking up materials to be processed or the processing itself. 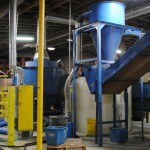 We use this equipment to provide service for customers that require “on-the-ground pick-ups” of recyclable materials. It may be because they don’t have spare labor, don’t have dock capabilities, or don’t want to tie up their docks with recyclable materials. These specialized trucks also come with drivers who are skilled at forklift operation. 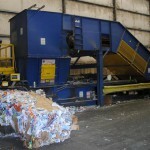 You simply designate a spot for pickup of your baled materials, and we’ll get it from there and into our trailers. You can see a demonstration of this capability on our homepage. 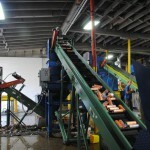 This machine processes all wood fibers (including office waste, cardboard, craft paper, coated book, chip board, news, etc. 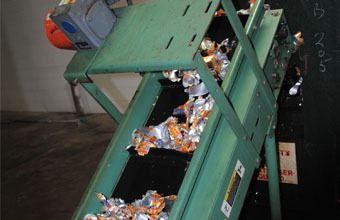 ), plastic films, hard plastic, and limited ferrous and non-ferrous metals into high density bales. We have a wide range of machines ranging in size from 50 hp to 200 hp capable of handling material in size from one inch up to 52 inches. 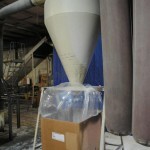 We also provide “toll” grinding services. 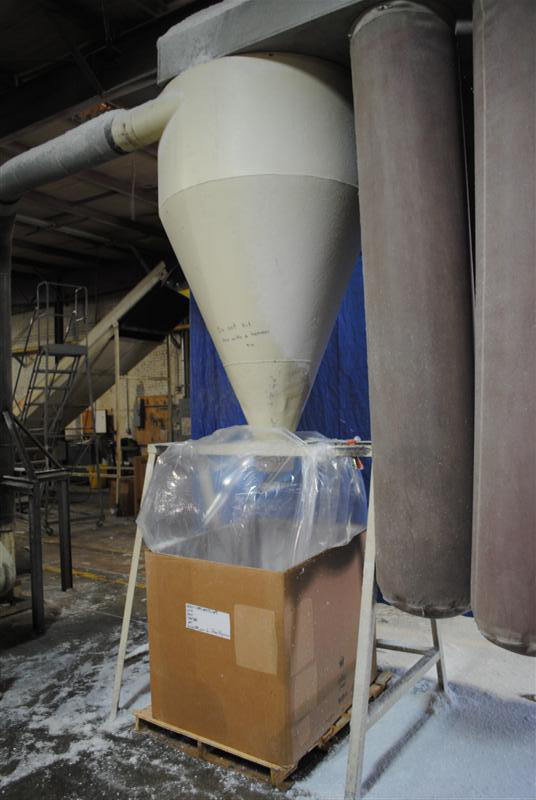 This equipment, which also has sink-float and plastic separation capabilities, is used to clean and separate different types of plastic and also for product destruction. 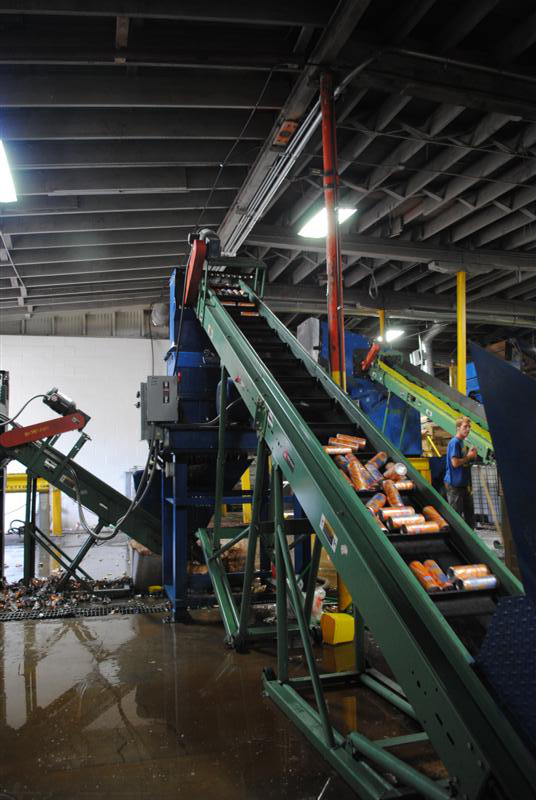 Our high-density two-ram baler, our granulators, our aluminum can shredder and our wash line are all part of this system, and provide certified product destruction for liquids and solids of off-spec, out-of-date, overrun, overstock and obsolete products.